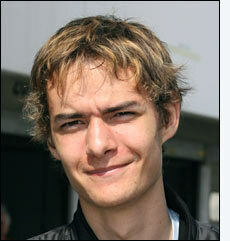 There really is some momentum now, especially in the GT3 Class, in the 2007 Avon Tyres British GT Championship. Subject to the GT3 Mosler receiving approval from the FIA World Council, on December 9, Guy Harrington (right) and Charles Bateman will be racing an MT900R in next year’s British GT Championship. 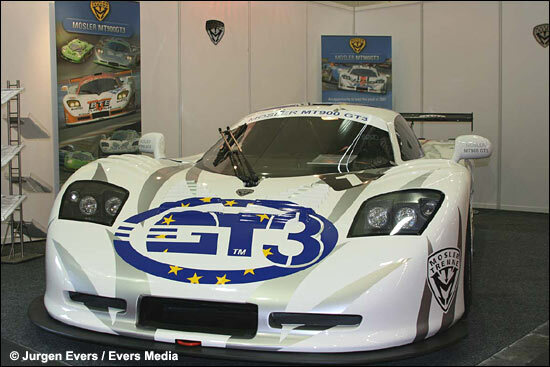 Both drivers have tested a 997 GT3 Porsche – but they’ve gone for the Mosler, and they’re planning plenty of testing over the winter. 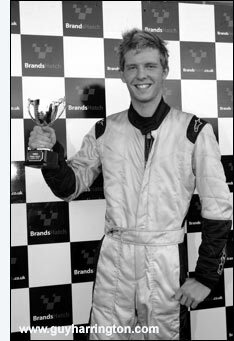 I started racing in 2004 in the Caterham Academy,” explains Guy Harrington, “which I won, then onto Roadsport which I won also, then I have been racing in the Autosport Caterham Eurocup and Superlight series, in which I finished second and third.